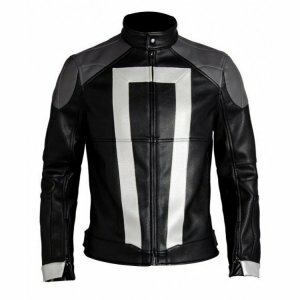 This Exceptional jacket is taken from the 5th season of the superhero comic fictional Series of Arrow. 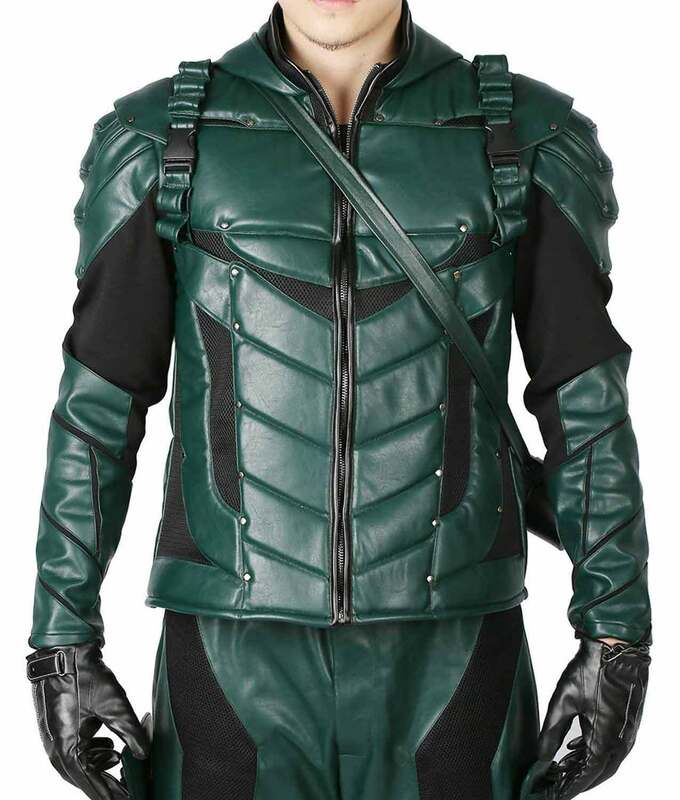 Stephen Amell wears this Green Arrow season 5 Jacket to complete his outstanding superhero outfit for this TV series. 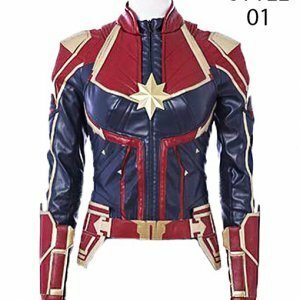 As we stay up to date with the world of fashion, here is a superhero attire from the famous television series. 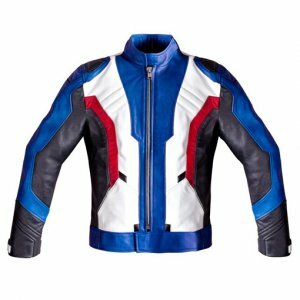 Here is the Green Arrow Season 5 Leather Jacket. 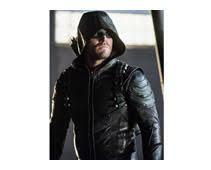 It was worn by Stephen Amell in the fifth season of the show titled Arrow. 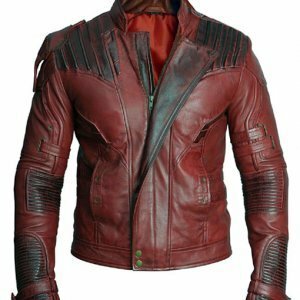 I purchased this Green Arrow Jacket last week from your online store I was very happy to see that the jacket I got in my hands is just like the same one as you have shown in the display picture. The color green of the jacket is so beautiful that it drew a big smile on my face. I showed it to my mother and she was also very impressed to see such a fine material used in making it. 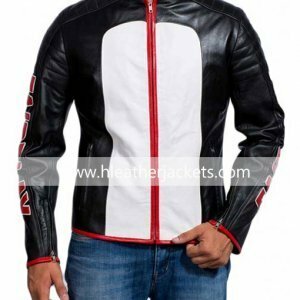 What I like the most was the muscular style given to this jacket; when I wore this it made me look like a hunk. 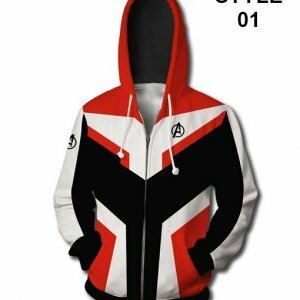 I’m a huge fan of the series Arrow and lately I was in search of some of the clothes that are worn by the characters of this series. Luckily, I got to see few of them here but this one got my attention the most. 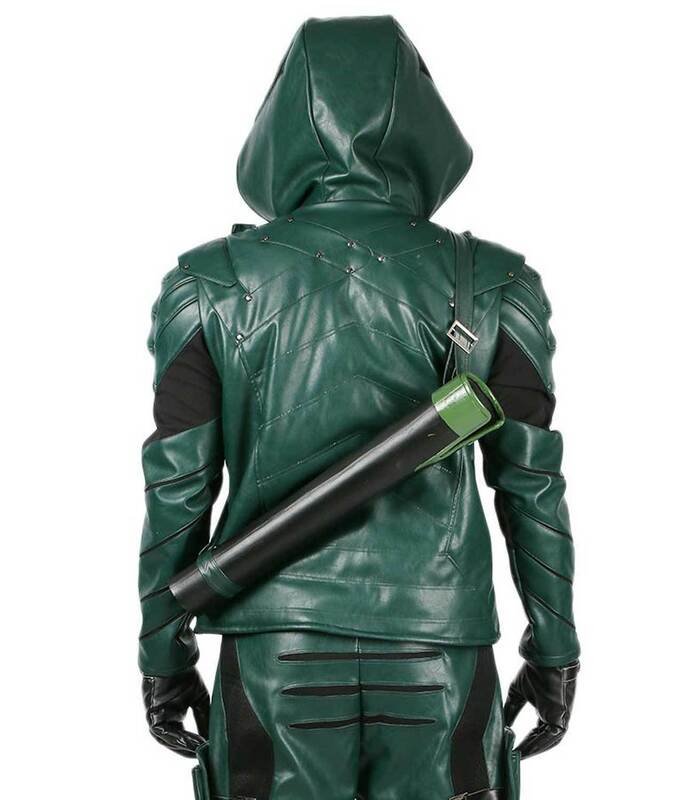 I decided to order this Green Arrow Jacket and in a week I got it at my doorstep. 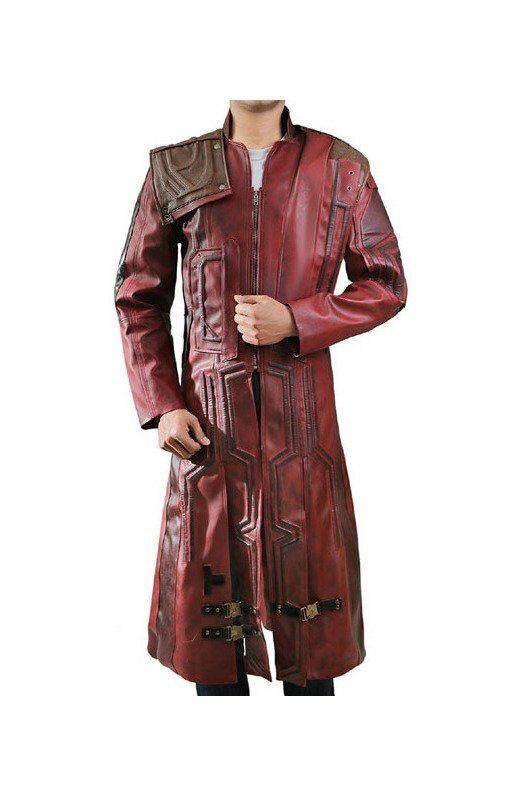 I must say the jacket lived up to my expectations the stitching is very neat, the details given to the jacket are nicely done. 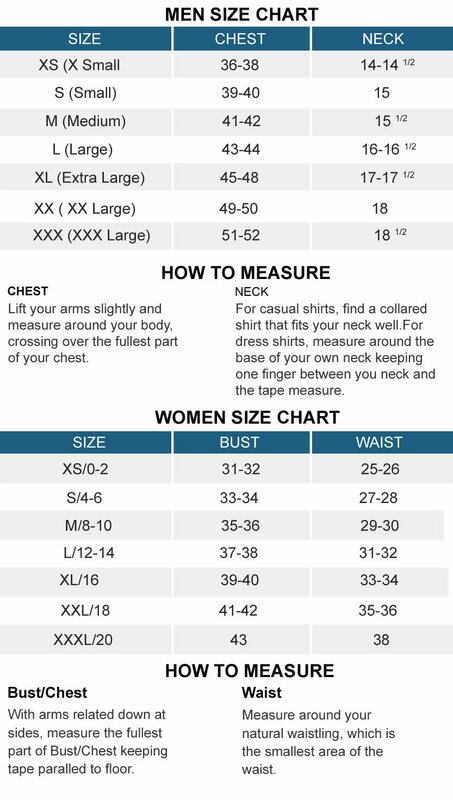 The material especially inside is so comfortable that I can wear it all day. Needless to say Well-done guys Keep up the good work. Highly Recommended. 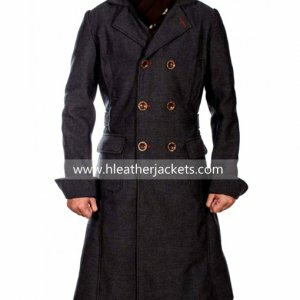 I knew about your site through one of my friends she purchased a nice coat for you and that was really nice. 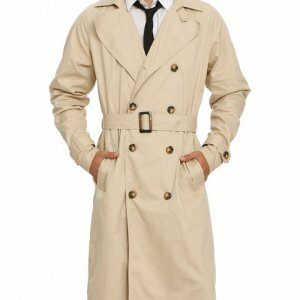 We had a costume day party in high school and for that I was looking for a costume when suddenly your guys strike my mind. 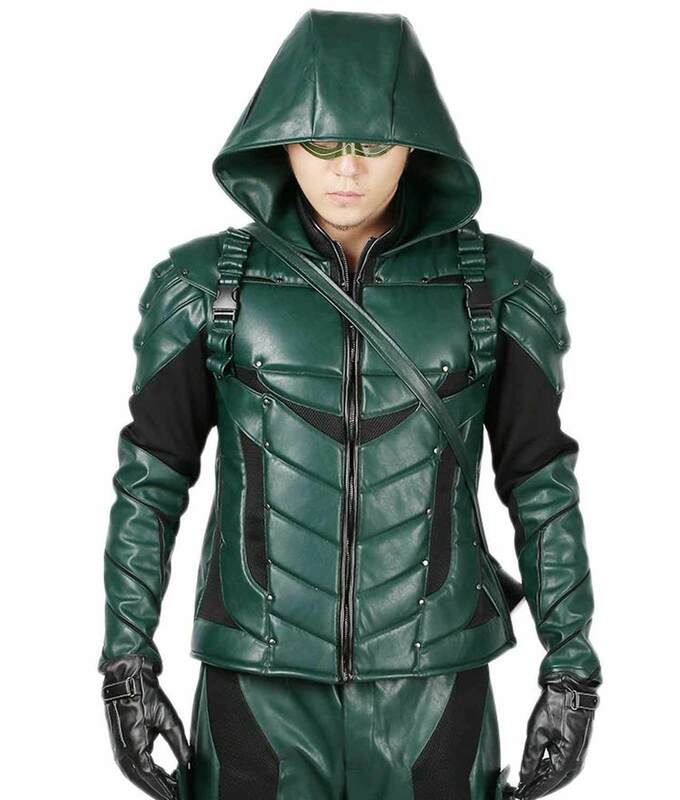 I ordered this Green Arrow Jacket and it turned out to be an amazing wear. Not just my appearance but this jacket all was highly appreciated by everyone in the school in fact one of teachers also came to ask me from where did I get this. I don’t know how to thank you guys you made my day… love ya..